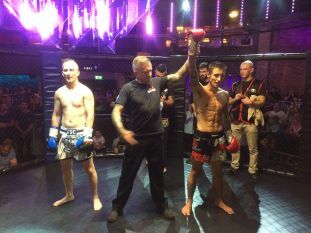 Plymouth's GYM News stories for Kickboxing, Muay Thai, Boxing, MMA - Josh Bishop wins his first title at ThrowdownUK 10 ! On Saturday night Josh Bishop won every round in a spectacular display of skill. 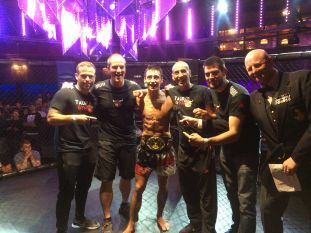 To defeat Marcin Zegula for the TFC Bantamweight K1 Title !